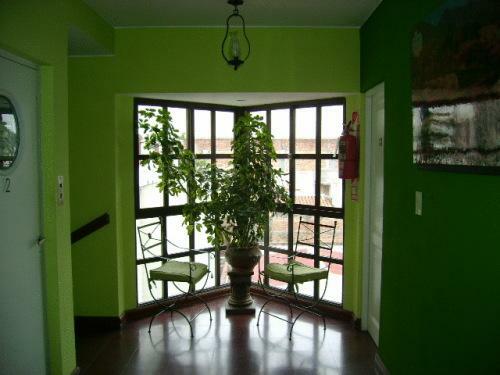 Just 2 blocks from Parque San Martin in Salta, this hostel offers a 24-hour reception and free Wi-Fi in public areas. Relaxation areas include an inner courtyard and living room. La Casa Del Peregrino provides simply furnished rooms with private bathrooms. Each room comes with a ceiling fan. Wake-up service is available. This pet-friendly property is located 10 minutes’ walk from Estadio El Gigante del Norte. It is 6.7 mi from El Aybal Airport.